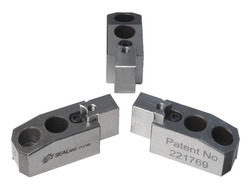 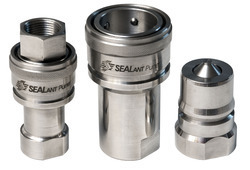 We, Sealant Enterprises, established in the year 1989, are one of the topmost manufacturer, wholesaler and exporter of best grade Industrial Precision Components. 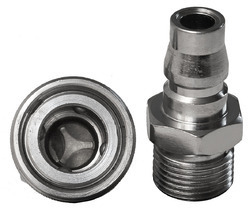 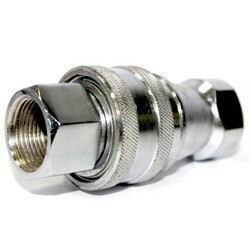 The product range offered by us consists of Single Shut off Couplings, Pin Lock Systems and Industrial Manifolds. 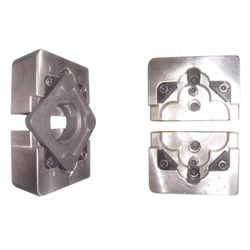 For precise engineering of the offered range of industrial precision components in compliance with the industry set norms, our team of skilled and experienced technicians and engineers make use of sophisticated machinery and equipment. 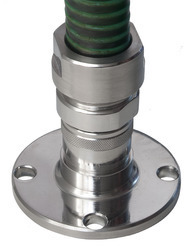 The range of industrial precision components is offered by us in user-defined specifications and requirements.